Your fridge is one of the most important appliances in your home. Without a working fridge, you are going to end up with a lot of rotten fruit in your house. While there are times where replacing your fridge may be the only option, it is usually better to just repair your fridge instead. Here are a few reasons why you should repair your fridge instead of replacing it. We live in a world with limited resources. With a more minimalistic approach, we can cut down on our consumerism and waste. A fridge is a pretty big appliance to throw away that will take up a lot of space in a landfill. If you are able to repair your refrigerator instead of replacing it, it will be a great move that will help the environment. Replacing the broken parts of your fridge is usually always going to be cheaper than replacing your entire fridge. Our professionals have years of experience fixing refrigerators and can pinpoint issues with your budget in mind. If you are living on a budget or trying to save, it is almost always going to be more of a financial burden to replace your entire fridge. The average lifespan for a fridge is 13 years. It is not reasonable to replace your entire fridge after only having owned it for a few short years. If you are replacing your fridge every time there is a small problem with it, you will be spending a few thousand dollars every few years. This is like spending a few hundred dollars a month on your fridge. Instead of just upgrading your fridge every time there is a problem with it, you can save a great deal of money by simply having a repair done to your fridge. These are just a few of the reasons why you should repair your fridge instead of replacing it. Whether you are more concerned about the environment or your wallet, repairing your fridge can be a great option. 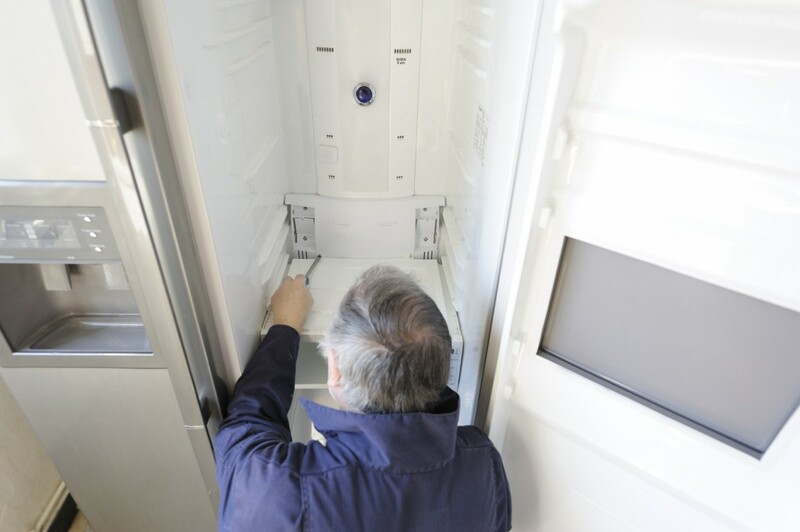 Contact us today to learn how we can help with fridge repairs in Long Island. Step 1: Unplug the refrigerator. It is dangerous to take things apart while the unit is connected to power. Step 2: Consult your owner’s manual to find out where your self-defrosting refrigerator drains water. Typically, the pan is located underneath the refrigerator and you’ll have to remove the grate to access it. Step 3: After removing the faceplate, take out the drain tube and feed the tube into a bucket to catch any water left inside. Step 4: After you complete step 3, take the upper end of the drain tube where it connects and place the bucket underneath to catch any melted water. Step 5: Take the drain tube, hold it over a bucket and use your hairdryer to thaw any frosted areas you see. You’ll know it is working if the tube becomes more rubbery and less stiff. Step 6: Once you are satisfied with the thaw, run hot water through the tube to clear out any excess ice or debris. Step 7: Reattach the tube to the channel once you’ve finished clearing it. If you’re still noticing problems, or simply don’t want to be bothered, we can help! We service NYC, Nassau County and Queens and we work 24 hours a day, 365 days a year to make sure you are never left out to dry. To schedule emergency refrigerator service, call 866-782-9376 or click around on our website! Mix wines, slice fruit, add fruit, enjoy! Mix together, shake well, and pour over ice! Muddle raspberries, add ice, pour cream, chambord, vodka, stir and enjoy! Combine all ingredients into shaker, add ice, shake it up, strain into glass, enjoy! Add ingredients to blender, mix sugar and water, microwave sugar and water, coat rim of glasses, pour blended mixture into glass, enjoy! At Speedy Refrigerator Service, we work 365 days a year to make sure your refrigerator is running properly. We work weekends, holidays and nights so that your repairs better fit your schedule. If you need service leading up to the holidays, we are the right team for the job! Use clean utensils or tongs to remove ice from the tray. Don’t be lazy and scoop ice with your glass. Don’t lay any food items in your freezer’s ice tray. NEVER place raw food in the same cooler that you’re storing beverages. If there isn’t enough room for storage, seal raw meats in a aluminum foil and a Ziploc bag to keep them separate from the rest of the cooler’s contents. It’s officially holiday party season and the planning should already be taking place. 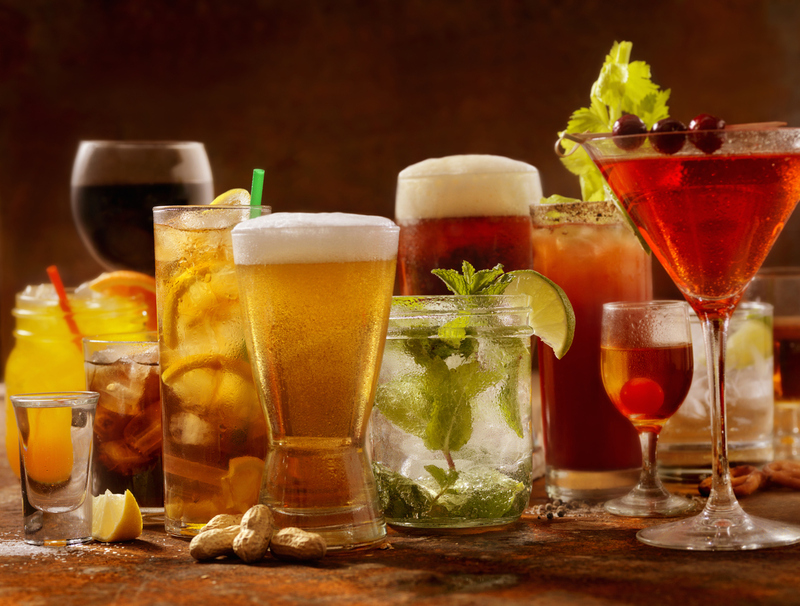 One thing you might glance over is the sanitation of your bar area but we’re going to tell you why this is a big mistake! 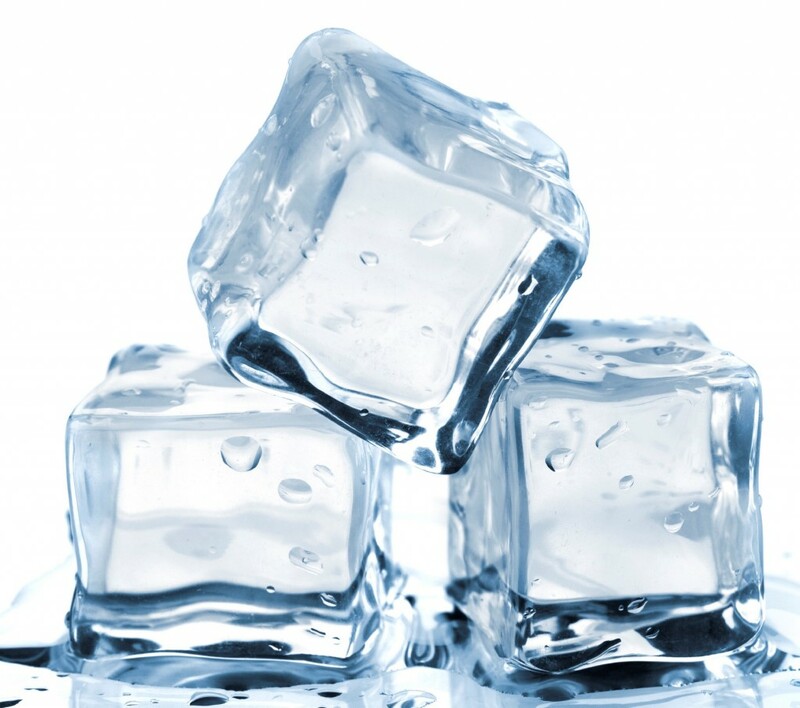 Ice and beverages that are left open to the air are just as susceptible to foodborne illness as any other food item. Before placing ice in a bucket or tray, clean it out thoroughly with soap and water. Place a pair of tongs in a separate bucket and DON’T just lay them on top of the ice. At Speedy Refrigerator Service, we provide same day service within one hour for all makes and models of refrigerators, ice makers and freezers. If your ice maker is producing less ice or no ice at all, we can have a look and assess the problem quickly so you are up and running before the holidays. Just call 866-782-9376 or click around on our website to learn more!